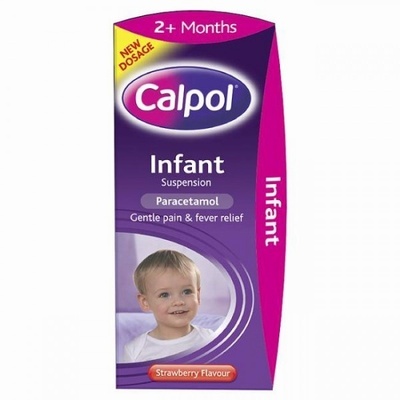 Pain & fever relief for babies and infants aged from 2 months to 6 years. Suitable for Babies & Children from 2 months to 6 years. Relieves pain (including teething pain) and feverishness. Does not irritate the stomach.